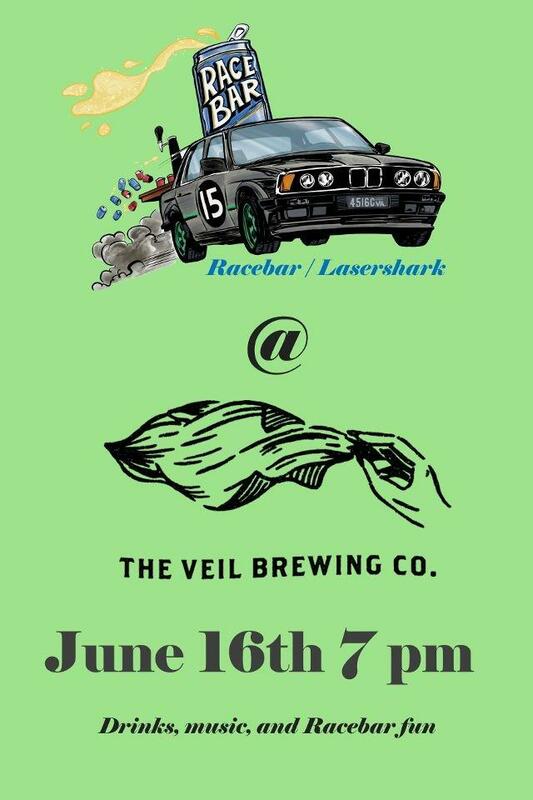 Looking for any teams, driver's, car enthusiasts, etc to share a beer or six with. Come out and say hi! Bring your car if you can.